Last game of the season and the stage is set, Ex West Ham manager Vs the Ex Everton manager. The good news is there is nothing to play for apart from pride and a few positions in the league. After our dull midweek draw against Manchester United it would be nice to finish the season on a real high note and go out on a win and a nice 3 game unbeaten run to hopefully carry over to the next season. Wishful thinking you might say, and you are probably right. Everton are a team that we usually struggle with. But they don’t have Lukaku anymore so that’s a bonus. Since appointing Big Sam, Everton have managed to pull themselves away from any relegation danger they were in earlier in the season but in doing so Allardyce has managed to upset a lot of fans. Well while I do not want to see Sam back at West Ham I wouldn’t have a problem with them taking David Moyes. Everton are on their own 5 game run without defeat and looking very comfortable in 8th place probably where many people would think we should be or thereabouts. Wayne Rooney and Theo Walcott will be having late fitness tests before the game while Sigurdsson and Holgate will miss the game through injury. West Ham have Hernandez still struggling with whatever he has this time while Collins and Obiang should still be available if selected. Though I still don’t think we will see January signing Jordan Hugill get a run out. West Ham United : Adrian. Zabaleta, Rice, Ogbonna, Cresswell, Masuaku, Kouyate, Noble, Joao Mario, Lanzini, Arnautovic. 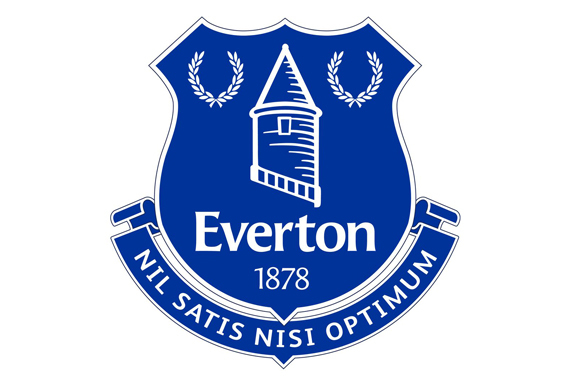 Everton : Pickford, Keane, Jagielka, Baines, Coleman, Vlasic, Davies, Schneiderlin, Gueye, Bolasie, Tosun. With not much to play for I really do not see the teams really going to go all out and win the game. But I do expect West Ham to raise their game just a bit more due to playing at home and will scrap a 1-0 win with a late goal coming from the bench maybe Hugill will get his first goal for us. Knowing how Moyes works I think the selection will be straightforward and not very surprising although I do think the he might introduce some youth earlier than usual. Finally I would like to thank everyone who has read any of my previews this year, and also thank the team at Thewesthamway for allowing me to do this each week. Many thanks and COME ON YOU IRONS!